Through the fundraising efforts of the NFSO Guild, the Northwest Florida Symphony Orchestra strongly supports the need for arts and music programs for children in our community. Our organization has provided innovative music education outreach to area youth since 1987, reaching more than 85,000 children, with the Emerald Coast’s most comprehensive K-12 music education endeavors. For 30 years, the NFSO has provided a free annual concert for Okaloosa & Walton fifth-grade students with specialized youth oriented programming & teacher’s curriculum. In addition, the NWF State College Fine Arts Division sponsors a popular “Picture the Music” art contest in conjunction with the annual theme of the NFSO 5th Graders concerts. Cash prizes are awarded to winners and all artwork is displayed in the lobby of the Mattie Kelly Arts Center Mainstage theater. This event is free of charge. Contact Suzanne Flood, Audience Services Coordinator, at (850) 729-6065 to make your reservations. The NFSO was the first to bring Carnegie Hall’s Link Up! 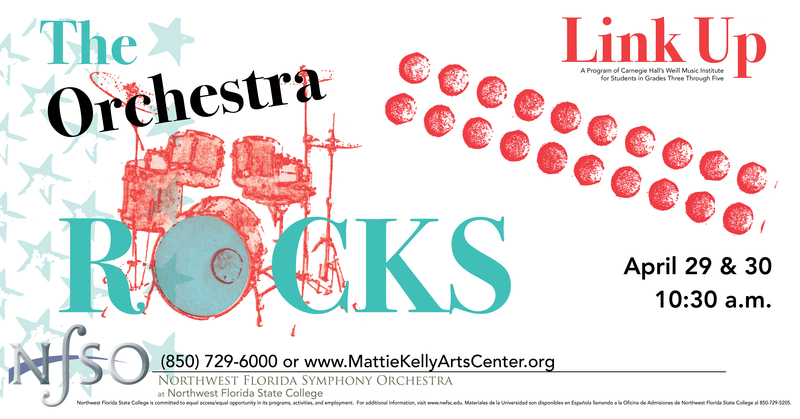 program to the region with a free year-long music curriculum & fun classroom activities that culminate in an interactive concert with the NFSO at the Mattie Kelly Arts Center. Contact Lynne Fehrenbach, NFSO Education Director at fehrenbl@nwfsc.edu for Link Up! participation information. Youth selected by area schools & their families attend NFSO concerts free of charge & enjoy an on-stage visit with the conductor! Call (850) 729-6023 for participation information. 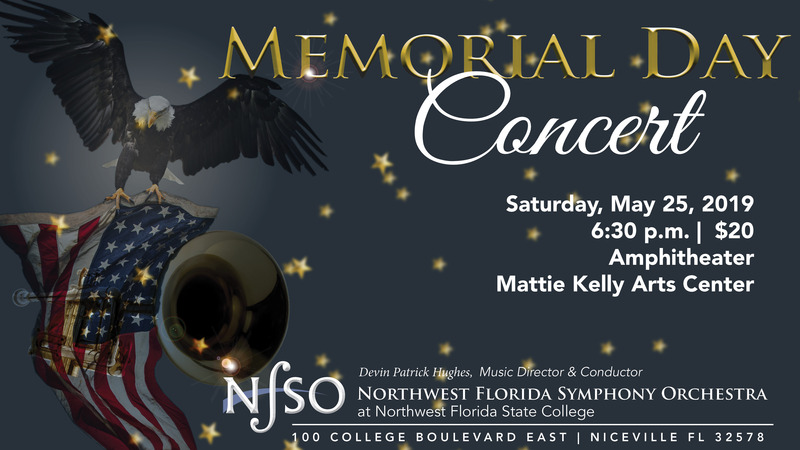 NFSO hosts the prestigious regional Concerto Competition for youth from 17 North Florida counties. The competition is held every September with finals each October and winners performing with the NFSO each year for the orchestra’s family-friendly “Stars of Tomorrow” concerts. The Concerto Competition is made possible through financial support from the NFSO Guild and designated donations. A grant from the NFSO Guild established the region’s first youth orchestra program. Participants benefit from the state-of-the-art facilities of the Mattie Kelly Arts Center, instruction by NWF State College music faculty & affiliation/collaboration with the NFSO. Contact the NWF State College Fine Arts Division at (850) 729-5382 for more information. If you are interested in becoming a member of the Northwest Florida Symphony Orchestra, please download the audition information. The orchestra accepts resumes year-round for its sub list. For more information, contact Personnel Manager Matt Fossa at fossam@nwfsc.edu. 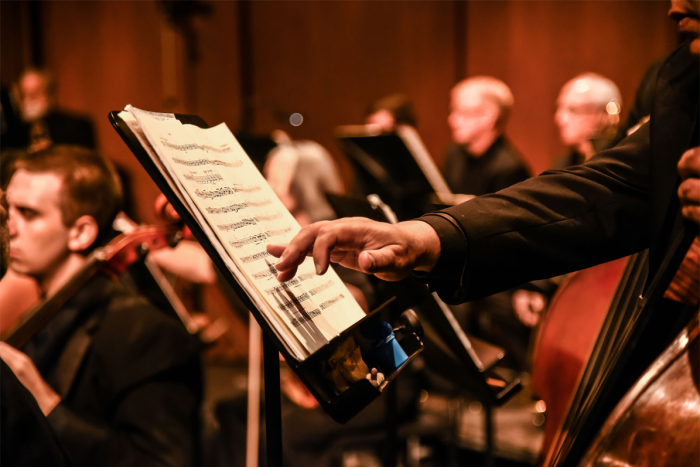 The Northwest Florida Symphony Orchestra is a non-profit organization and relies on private support, corporate support and grants for financial support. Your generous tax-deductible donation helps ensure bringing great music, guest artists and educational outreach to Northwest Florida. Ticket sales and season subscriptions cover only a portion of the NFSO’s operating expenses, making contributed income vital for the continued excellence of the NFSO in its current season and beyond. A wide variety of sponsorship and gift opportunities are available. For information on giving to the Mattie Kelly Arts Center, please visit the Support page. Donations to the NFSO are administered through the Northwest Florida State College Foundation a 501(c) 3 organization as designated by the Internal Revenue Service (tax ID # 59-2865698). Donations to the Northwest Florida State College Foundation designated to the NFSO are tax-deductible to the fullest extent of the law. All donors receive prominent listing in the season program and other recognition/benefits depending on gift level. All season donors will receive special perks for their generous support, which may include tickets, reserved parking, complimentary beverages, and/or donors’ names recognized in our concert program. The Northwest Florida Symphony Orchestra (NFSO) is the Emerald Coast’s premier, fully professional orchestra, which performs in-residence in the Arts Center’s custom orchestra shell. The NFSO is a non-profit organization operated under the auspices of Northwest Florida State College. The NFSO relies on tax-deductible donations, corporate underwriting and season subscriptions to continue the orchestra’s musical excellence and the symphony’s numerous long-standing educational endeavors for youth. Tax-deductible donations are administered through the Northwest Florida State College Foundation, a 501 © (3) organization. 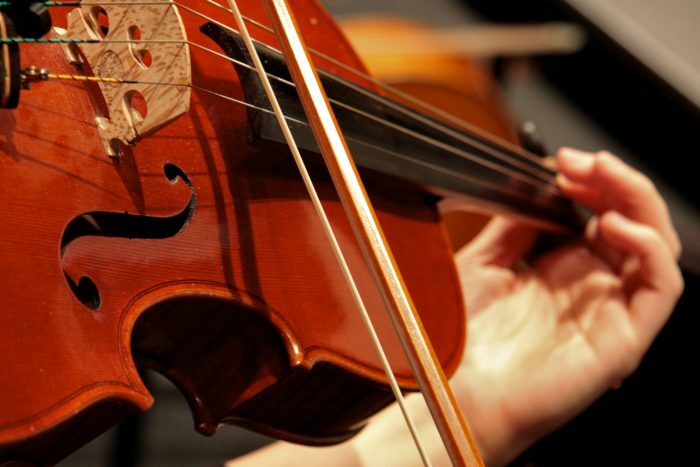 The orchestra has operated and performed as an entity of the college continuously since 1987, providing cultural programs to thousands of area residents in its history. Devin Patrick Hughes took on the role of conductor for the Northwest Florida Symphony Orchestra in July 2018. As Conductor, Devin plans the orchestra season and conducts all rehearsals and concerts; works with the Northwest Florida Symphony Orchestra Guild; supervises education and outreach initiatives, and fosters community support. Devin’s mission is to connect with and profoundly affect the human spirit through live performance and education.